1. Have someone online with you during your broadcast to quickly handle negative comments from trolls, so you can focus on communicating your message. Ideally this person should log on from a separate device and let you know you’re broadcasting. 2. Test your technology, camera set-up and lighting BEFORE your broadcast, so you don’t have to think about it or talk about while you’re on air. 3. Record your broadcast. Even if you want people to tune in live, for whatever reasons you may have, it’s good to record broadcasts because you may be able to use this as content in another way in the future. 4. Prepare. 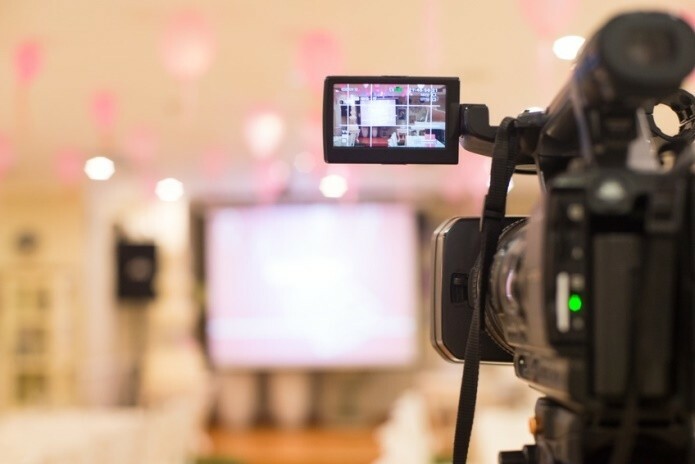 Give the content of your broadcast the same preparation and planning that you would an interview or public speech. The casual nature of social media can tempt people into oversharing or thinking they can just wing it. This may work for some people, but think first about how your broadcasts will reflect and affect your brand image. To read the Social Media Week article, click here.